who has a taste of what we create. cinnamon, pepper, sweet tobacco,honey, and grain flavor. The finish is dry long and pleasant with cinnamon and clove. 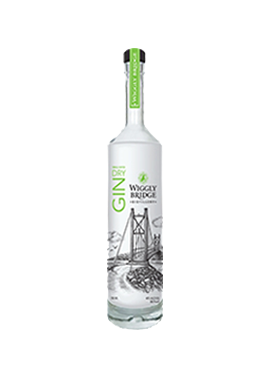 a light, subtle, juniper dry gin with a complex citrus finish. sour mash. Comprised corn, rye, and malted barley. corn and pepperiness on the throat from the rye. It will be warm going down. Rested in our freshly dumped bourbon barrels. on the finish. 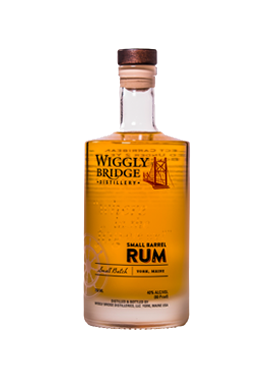 Makes a fabulous sipping rum. the back of mouth on finish. 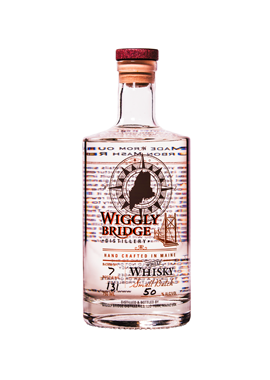 We are a Father and son team that decided to take on the challenge of opening up a craft distillery in our oceanside hometown of York, Maine. 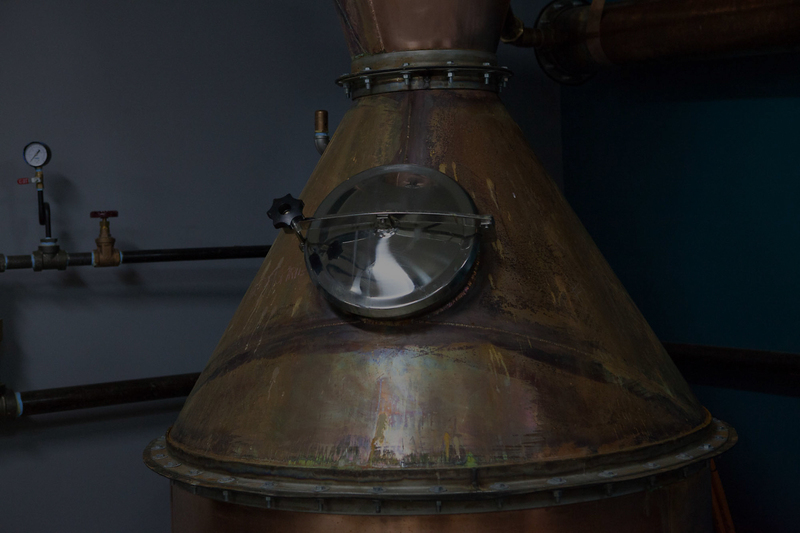 We self-taught and hand built our copper pot stills knowing that our labor of love contributes to our unique flavor of spirits. At the end of the day quality is our priority and what we do best. 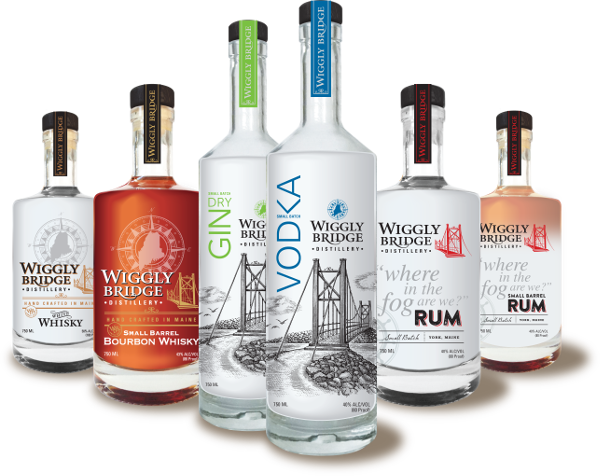 We look forward to stocking your liquor cabinet with our handmade spirits. We hope you enjoy the fruits and grains of our passion. 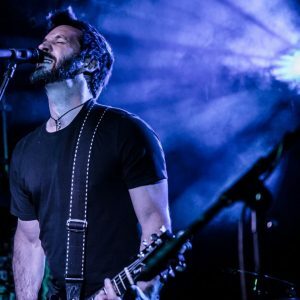 An evening of craft cocktails, live talented music, and great company! Music starts at 5pm no cover. 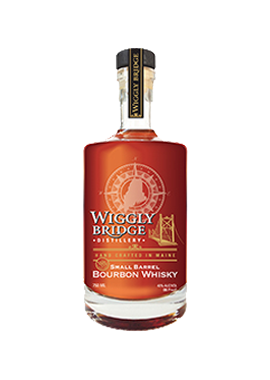 Join us on a tour to learn about Wiggly Bridge Distillery and our operation. 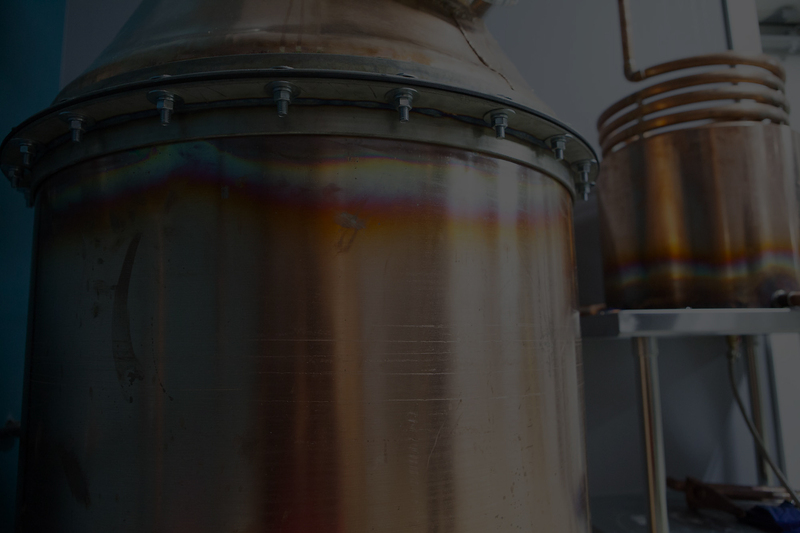 Of course you’ll get to taste our award-winning spirits in the process! You’ll walk out with some whisky knowledge to go home and impress your family and friends! What is the tour all about? 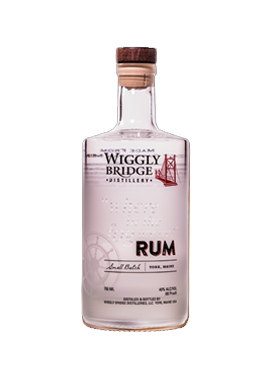 We will put you in good spirits to start, with a Wiggly cocktail. Cheers! 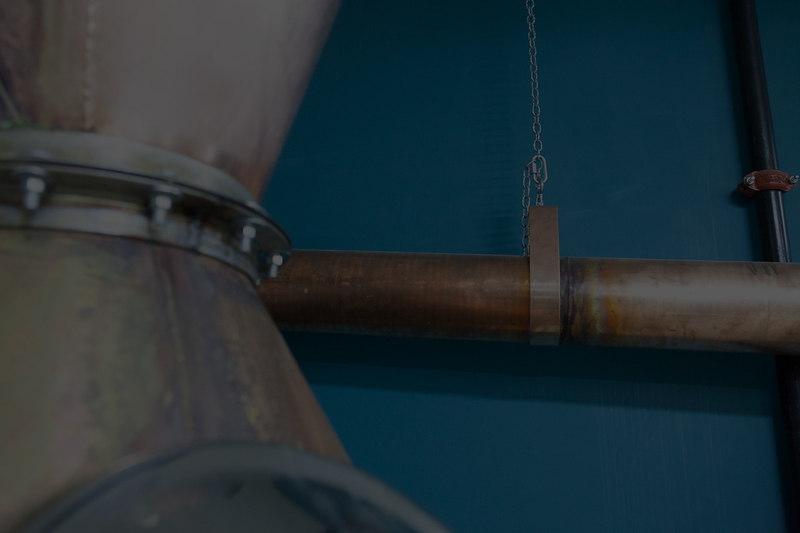 You’ll get a tour of our NEW Rt 1 facility and gain knowledge of our distillation process. 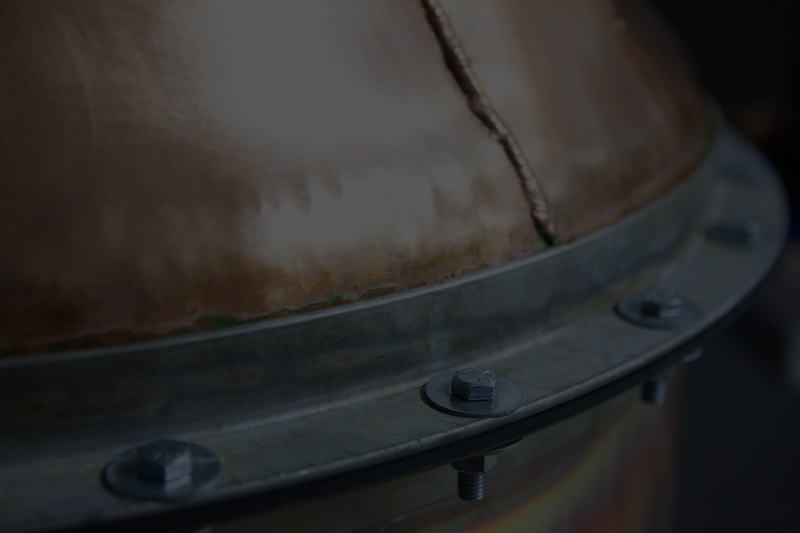 You’ll get the answer on the oh so popular question of, where does whisky get it’s color? Bonus points to those who already know! 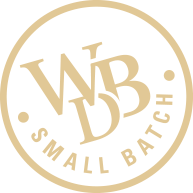 You’ll end with a tasting of our award winning spirits and there’s extra special treat at the end. 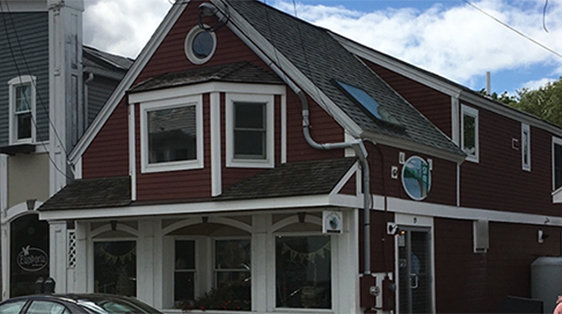 Located right in the heart of York Beach, Maine you’ll find our original location where it all started. Just steps from short sands beach. Take a break from the hot beach sun and stop in for a tasting or a cocktail. 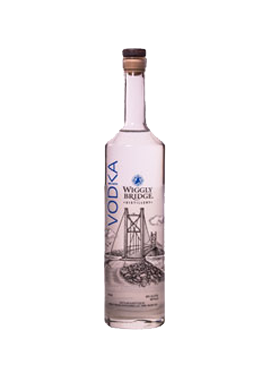 While you’re there bring home a bottle, or two of our handcrafted spirits! This location is where our tours take place. 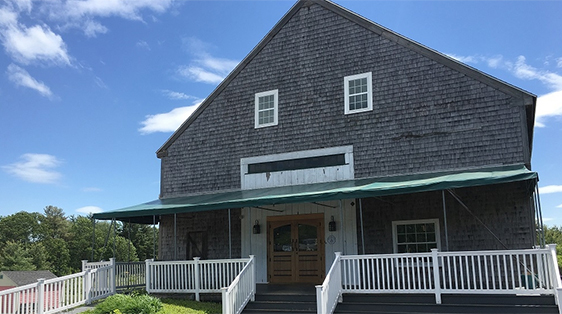 It is our newest location located in a 1880’s barn outfitted to produce our award winning spirits. It is right on Route 1 across from Hannaford Supermarket. 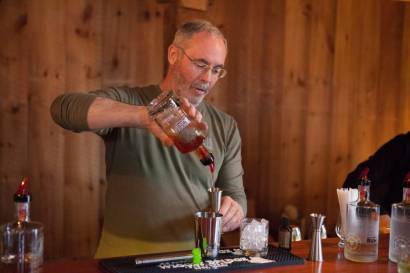 Come in and sit at the tasting bar, and watch the head distillery work his magic in the production room!